You are here: Home » Grade Point Average Calculations – You Can Do It! Grade Point Average Calculations – You Can Do It! Grade point averages provide a quick way to compare a teen’s academic record in relation to others. They are shown on high school transcripts and may be used as a factor for college admission decisions and eligibility for scholarships. 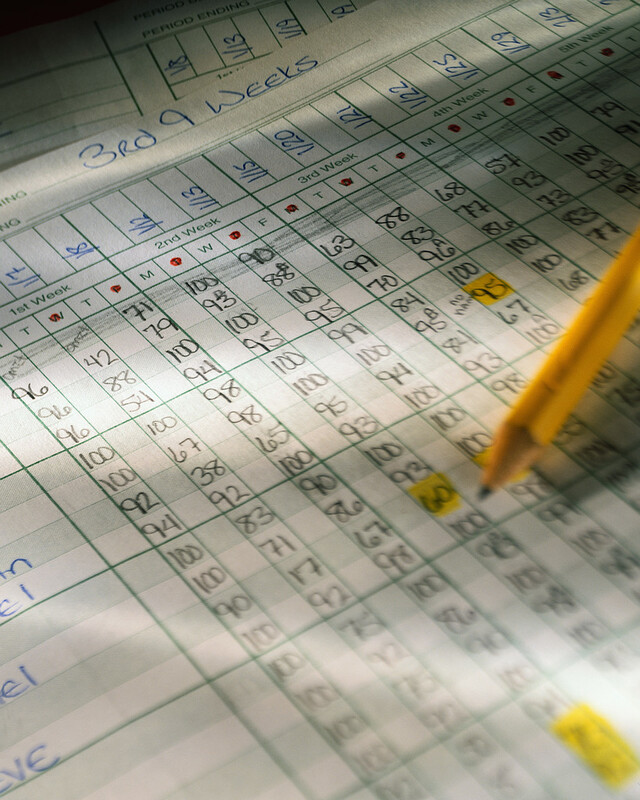 Calculating a GPA is not difficult – let me show you how! 1. The first step to computing the yearly GPA is to convert each letter grade to points. For example, an A equals 4 points, a B equals 3 points, a C equals 2 points, and so forth. 2. The grade points are then multiplied by the number of credits a course earned resulting in what is known as quality points. An example will clarify this operation. Let’s say that a student received a letter grade of an “A” in Algebra I. The first step is to convert the letter grade of an A to 4 points and multiply by 1 credit for a total of 4 quality points. In addition, if a student takes a one semester health course earning one-half credit and receives a “B,” then calculate the quality points as follows: multiply .5 credits by 3 grade points for a total of 1.5 quality points. Continue this operation for each course your teen takes in a given school year. 3. The next step of the computation will be to total the quality points for all courses and divide by the total number of credits earned in a given year, rounding the answer to two decimal places. This results in the yearly GPA. You may find it helpful to review these steps on the GPA computation example we have listed in our transcript section of the website. 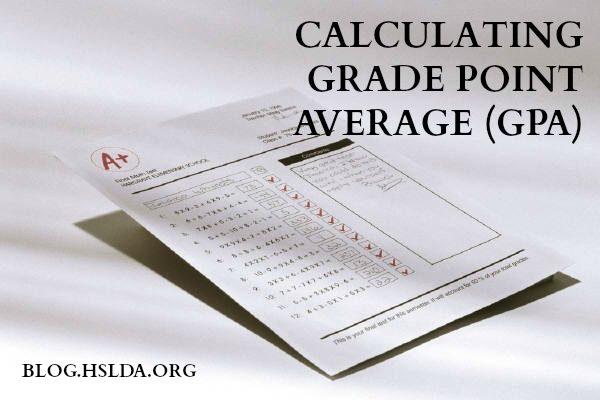 For more information and examples of calculating yearly and cumulative GPAs, see this issue of HSLDA’s high school newsletter. It’s always best to have someone check your GPA calculations. It’s easy to make a mistake. If you are an HSLDA member, Becky or I would be happy to help you calculate your teen’s yearly and cumulative GPAs. If you can add, subtract, multiply, and divide, you’ll have no problem calculating the GPA! ← The U.S. Government Wants to Deport This Family | You Can Help Keep Them Here!